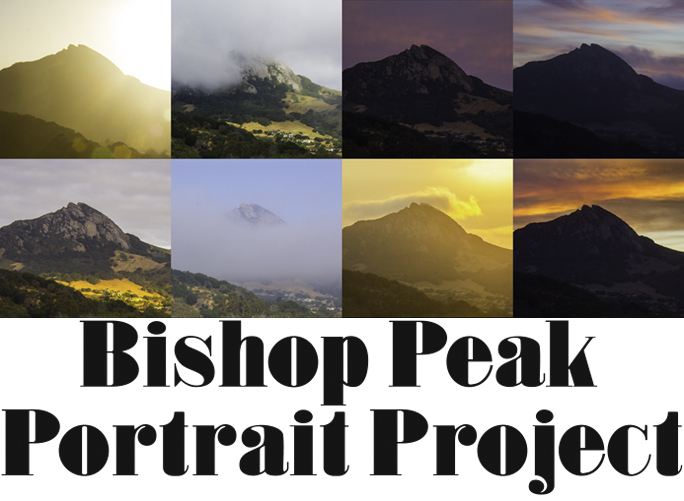 The Bishop Peak Portrait Project is a display of 365 photos — one each day from March 1, 2016 through February 28, 2017. The photos were captured by a time-lapse camera mounted in a weatherproof box on the roof of the Kennedy Library at Cal Poly, San Luis Obispo. The device was programmed to take one photo every five minutes from 5:00 a.m. to 9:00 p.m. — 192 photos each day. I selected one photo from each day’s harvest to include in the final display. Those images were printed on aluminum plates 5 x 5 inches in size. The final images were inserted into large aluminum panels that are mounted on the wall of the Baker Science Center at Cal Poly. in the Baker Science Center, Third Floor near Room 370, California Polytechnic State University, San Luis Obispo. Click here for a map to the building. 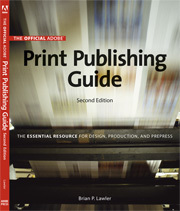 My book, The Official Adobe Print Publishing Guide is still available. You can get a copy at CreativePro.com, Amazon.com, or Peachpit Press. It has been published in French and Turkish in addition to the original English edition. 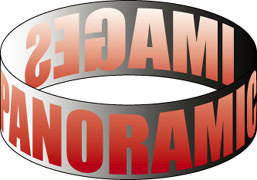 by reading my essays on panoramic photography. of the Whiskey-Hill, Atherton, Menlo Oaks Ballooning and Sporting Society) and interactive QuickTime VR images of the same event. behind heart disease. Prostate cancer is indiscriminate; it strikes men from all walks of life. There is no immunity and no vaccination. There is no known cause, but there are numerous treatments. 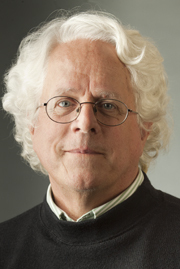 I was diagnosed with prostate cancer in December, 2003, and underwent laparascopic surgery in March, 2004. That operation was a total success, and since then I have been cancer-free. What can you do about prostate cancer? If you're over 40, you should have an annual blood test. See your doctor soon! Don't delay! Women: Tell your man to get a check-up! It can save his life. 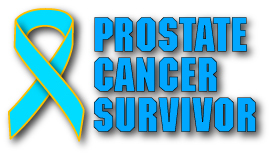 For more information on prostate cancer, visit the American Cancer Society web site. Adobe Photoshop and Adobe Dreamweaver software on Macintosh computers.